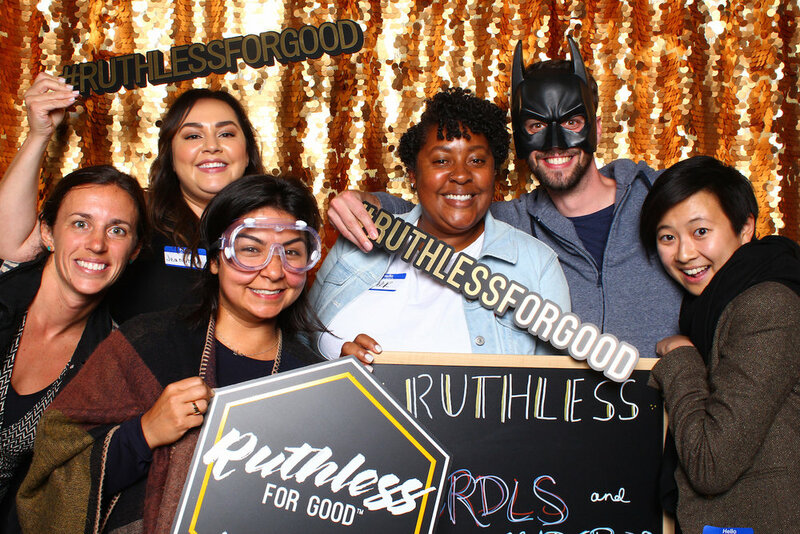 Every day, we see ruthlessness in action -- individuals and systems who fiercely work to empower themselves, to the detriment of communities around the world. Imagine though -- what would happen if we took that same energy, that same aggressiveness...and used it for doing something good in the world? 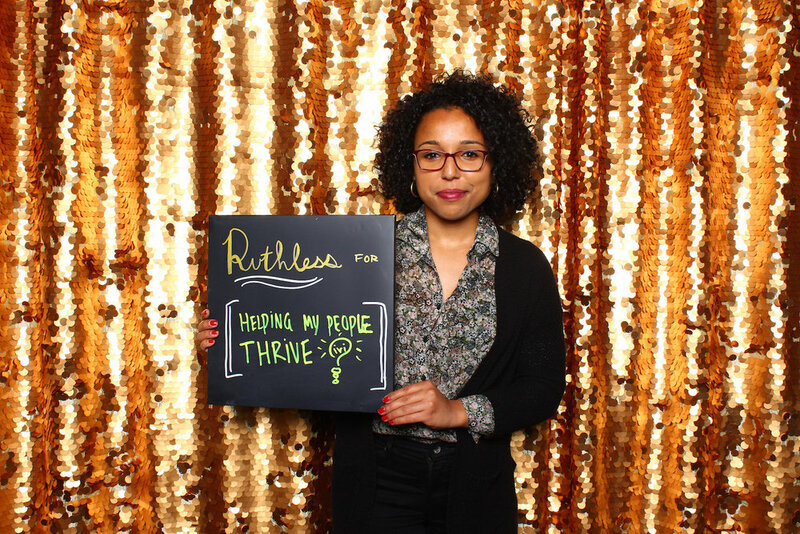 That idea, being ruthless for good is what drives us at Camelback. 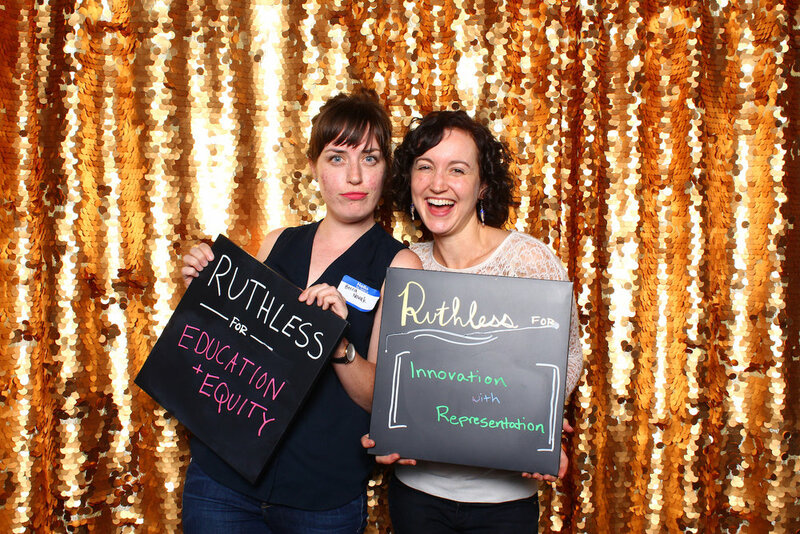 We believe it is always the time to be ruthless for good. Camelback Ventures presents to you our manifesto, our ideas that we express with urgency and intensity, to create an equitable and just world. 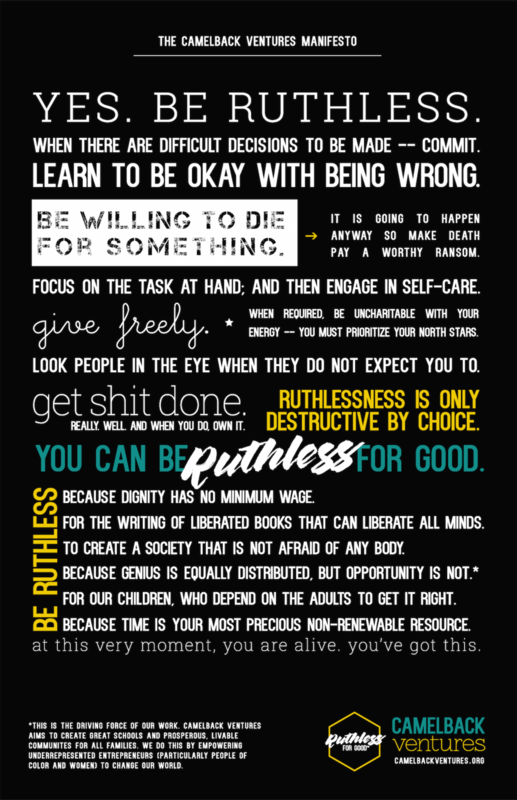 What are you Ruthless for? Founding a school is no small feat, and so we spoke with some of our school leaders to share their experiences and advice. This series follows five Camelback School Founders from their beginning ideating phase, the planning process, the charter application, the Camelback Fellowship, and opening their doors to students.